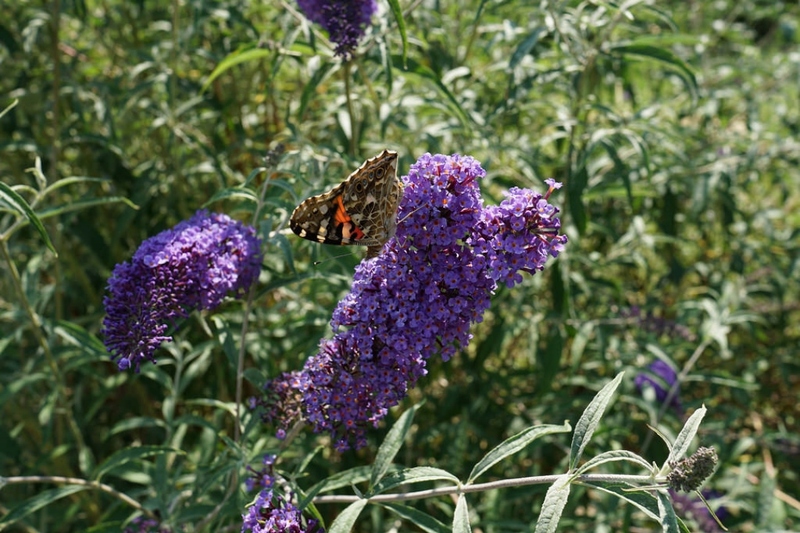 Butterfly bush 'Nanho Blue’ (Buddleja davidii 'Nanho Blue'): growing, planting, caring. 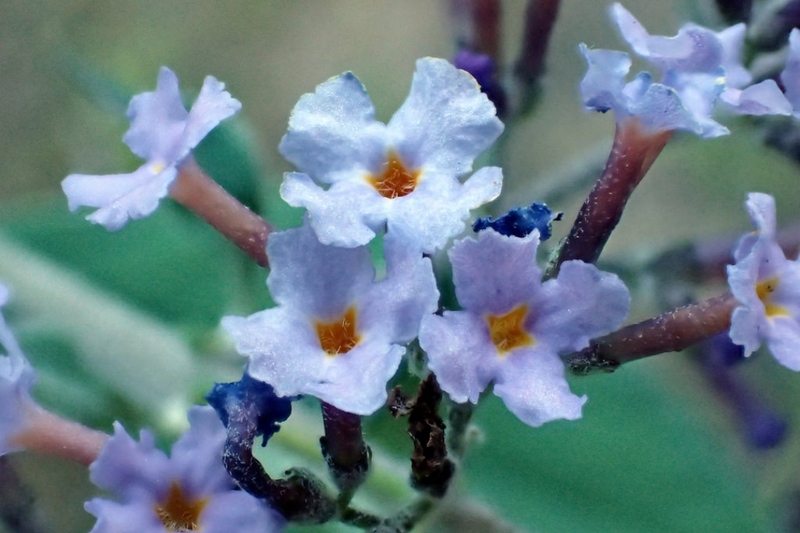 A dwarf cultivar - with blue-violet flowers. 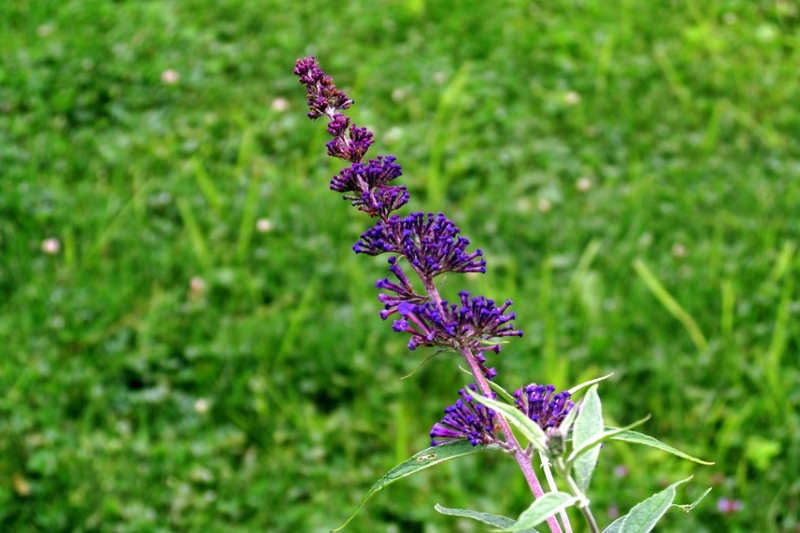 Full description for Buddleja davidii 'Nanho Blue’ not yet available.